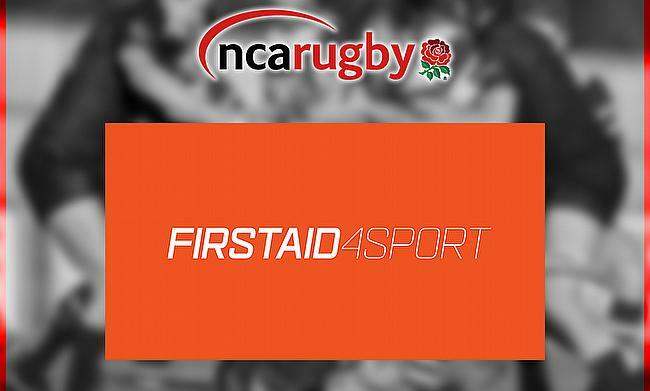 NCA Rugby is pleased to announce that our new Medical and First Aid Partner will be Firstaid4sport. The family run company, which provides first aid equipment and support to treat or prevent sports injuries, is linking with the National Leagues for the remainder of this season and next season. The partnership will see Firstaid4sport focus on providing quality products for clubs across the NCA to allow them to help with player recovery as well as injury prevention. Firstaid4sport are keen to help grassroots teams, in particular, and they see these clubs as their biggest customer base as they aim to follow their progress and help them succeed in any way they can. Michael Davison, Director at Firstaid4sport said: “As a third-generation family business based in Lincolnshire, we are very proud to be partnering with NCA Rugby for the next year as their official Medical and First Aid Partner. “NCA Rugby ensure that every club they represent are treated fairly and play safely. For us to partner with them means we can ensure that every Club they represent can access the highest quality Medical and First Aid products for the best price possible through a Firstaid4sport Club Account.